At The New England Facial & Cosmetic Surgery Center, we are committed to providing you with the highest quality of care in restoring your natural beauty through the excellence and artistry of our work. 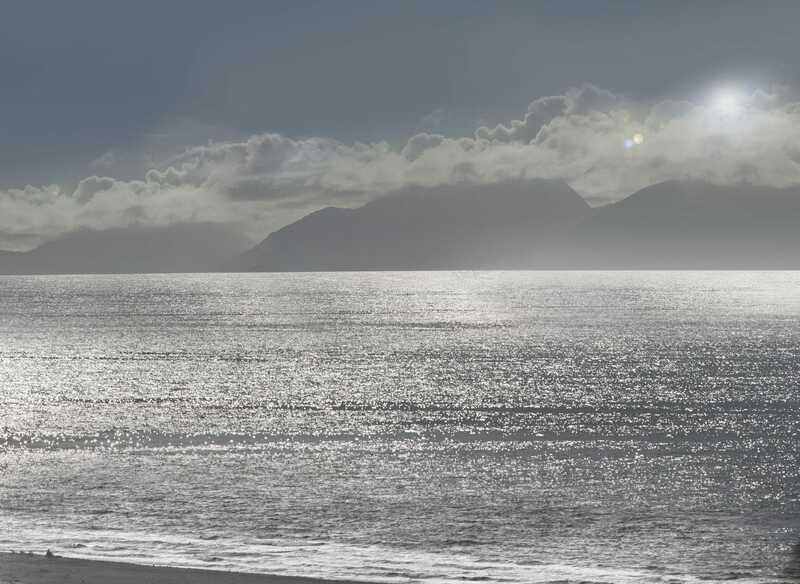 We value all patients for who they are, nurturing our relationships with our patients and also amongst ourselves as a gift, with sincere caring and respect for each other. 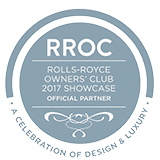 We strive to bring joy to our patients’ lives by staying abreast of the latest and safest techniques in cosmetic enhancement, restoring natural classic beauty and creating aesthetic harmony. 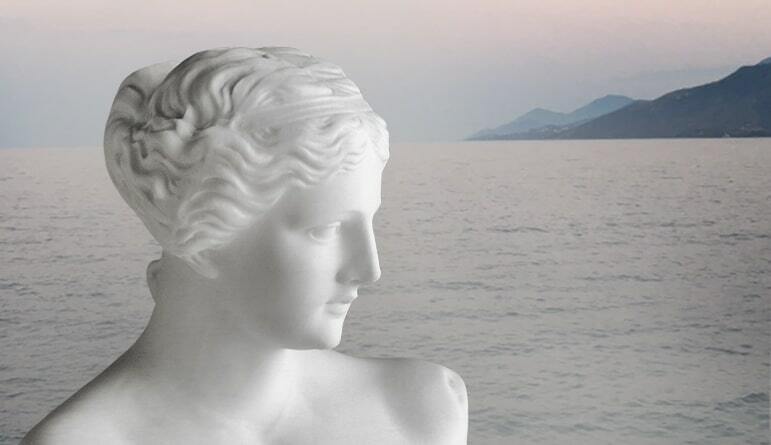 Our inspiration and our icon is Aphrodite, the ancient greek Goddess of Beauty. 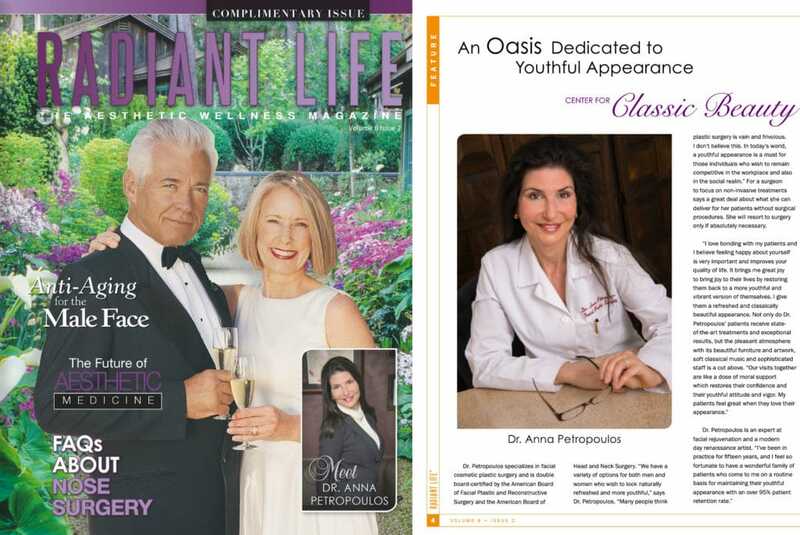 She symbolizes Dr. Anna Petropoulos’ philosophy that classic beauty arises from natural, symmetrical proportions. 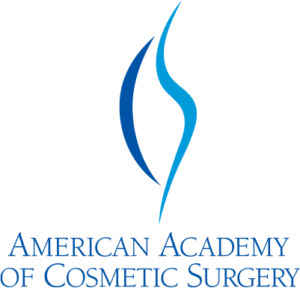 It is our pleasure to serve a culturally rich spectrum of patients of all ages who visit our practice near Boston both for facial plastic surgery, and for non-invasive facial rejuvenation and cosmetic medical treatments. 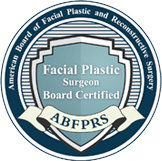 Dr. Petropoulos, a double board-certified Facial Plastic Surgeon, and Head and Neck Surgeon, along with her team skillfully help women and men enhance their appearance and their quality of life. 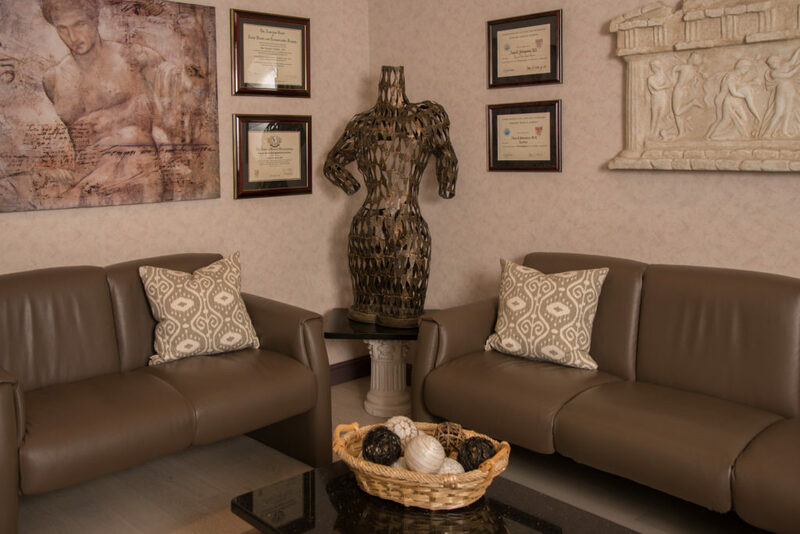 We strive to give our patients impressive results that reflect the vibrant, spirited, and joyful way they feel inside. 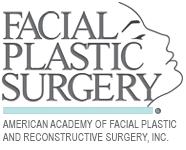 If you would like to find out more about our facial plastic surgery practice, request a consultation online with Dr. Petropoulos or call her at 978-739-9500. She has been helping North Shore residents maintain their beauty for over a decade. 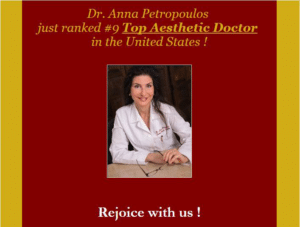 Dr. Petropoulos also serves New England patients from Lynnfield, Andover, Gloucester, and throughout Massachusetts, southern New Hampshire, southern Maine, and all over the world.